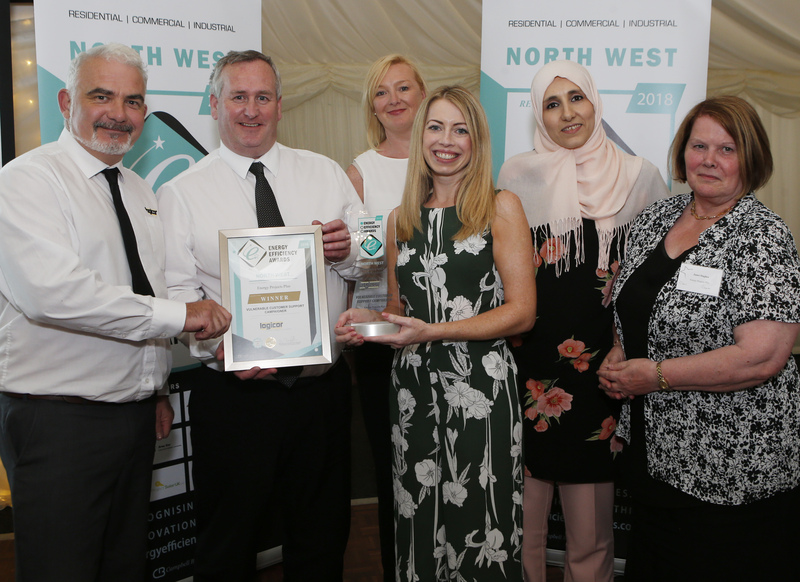 Energy Projects Plus is proud to announce that we have won the ‘Vulnerable Customer Support Campaigner’ category at the North West Energy Efficiency Awards 2018. It is the second year running that Energy Projects Plus have won this award at the regional level, and follows our success at the National Energy Efficiency Awards last September, where we were named ‘National Fuel Poverty Campaigner of the Year’. The charity has supported over 8,000 vulnerable customers in the last year through various projects including LEAP, Wirral Fuel Debt Advice Service, Merseyside Collective Switch, Merseyside Health through Warmth, Warm & Healthy Homes, Warm Home Discount campaigns and the Save Energy Advice Service. Chief Executive, Peter Owen said: “We are thrilled that the work of our charity has been recognised at these awards. We are committed to our aims of reducing fuel poverty and improving energy efficiency across our region of Merseyside and Cheshire, and are proud of our achievements in these fields”.